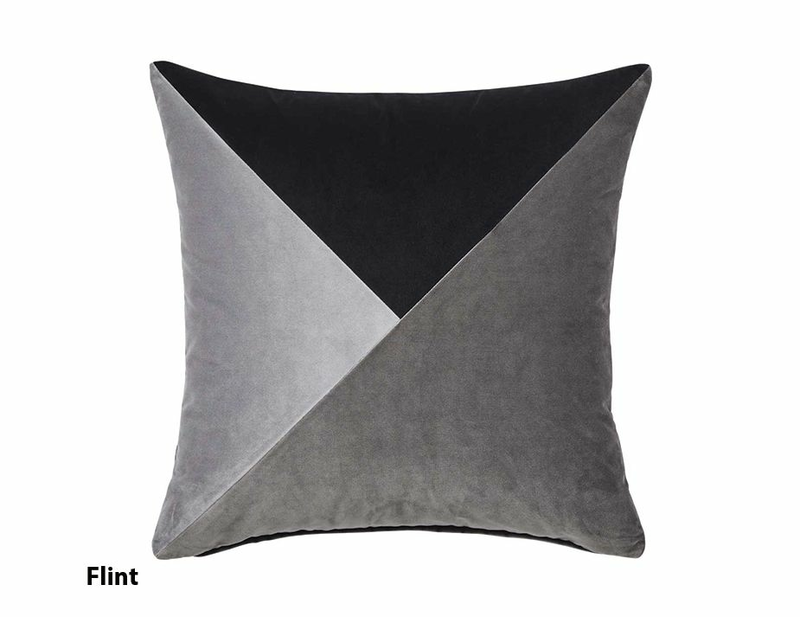 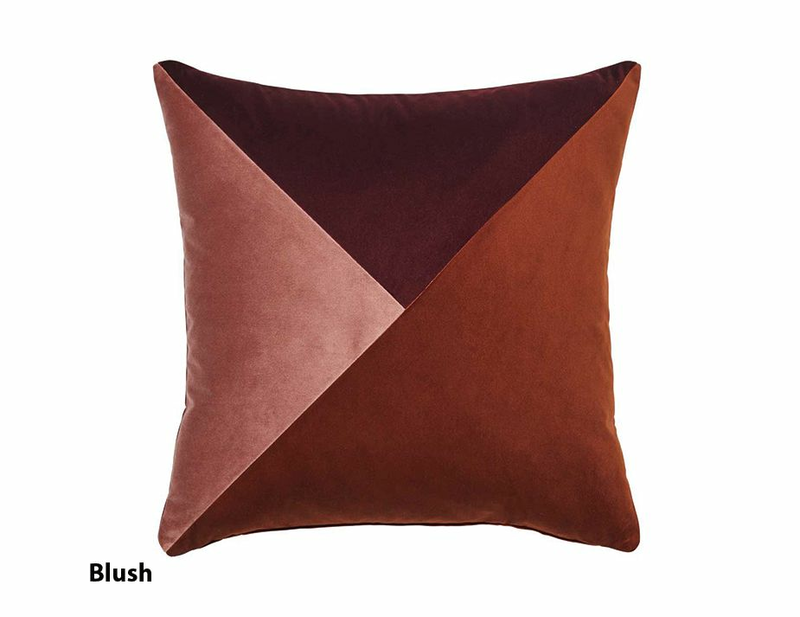 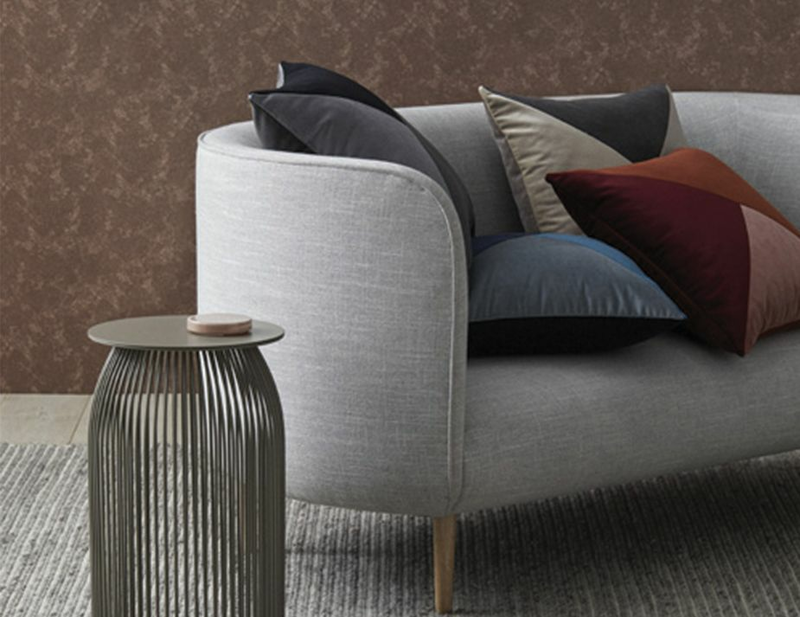 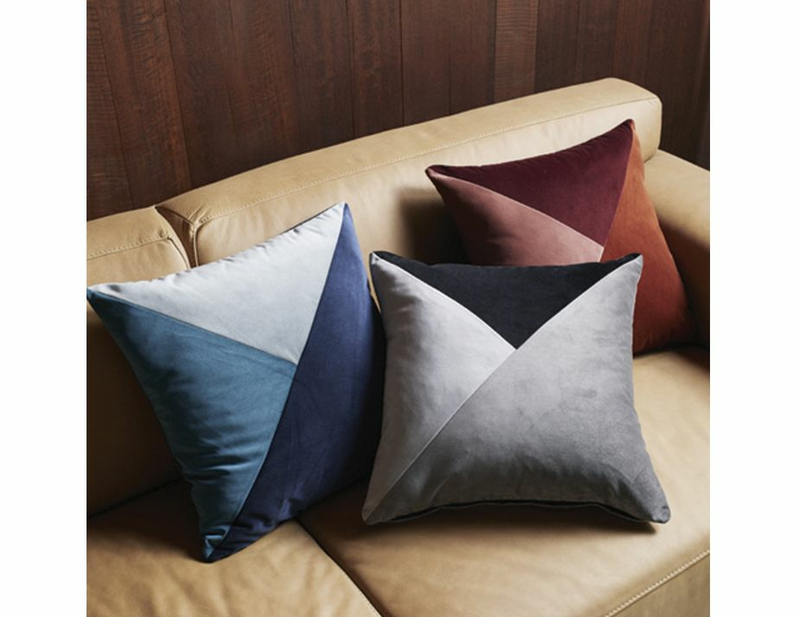 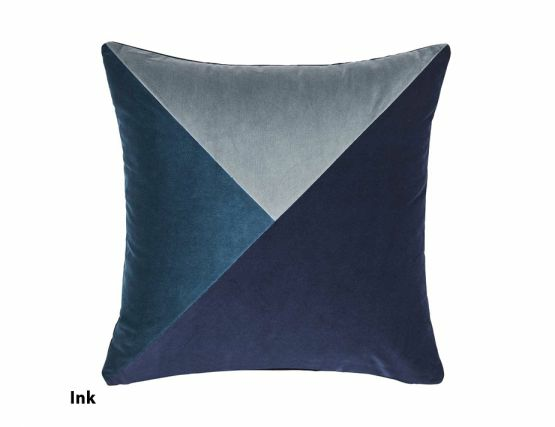 Paloma cushions are a trio panel of velvet. Weave have chosen the palettes perfectly with cool and warm configurations. 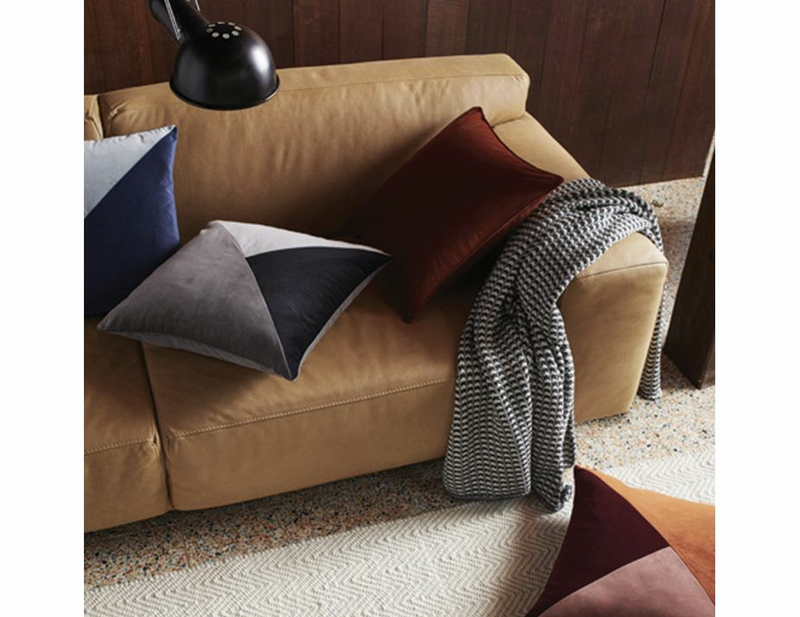 With the cooler weather upon us, it's so nice to snuggle up on the couch with velvet. 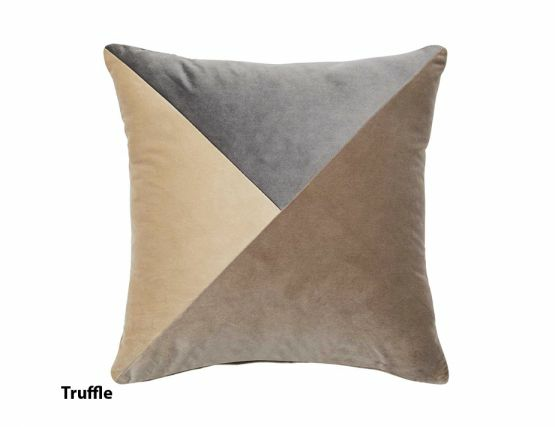 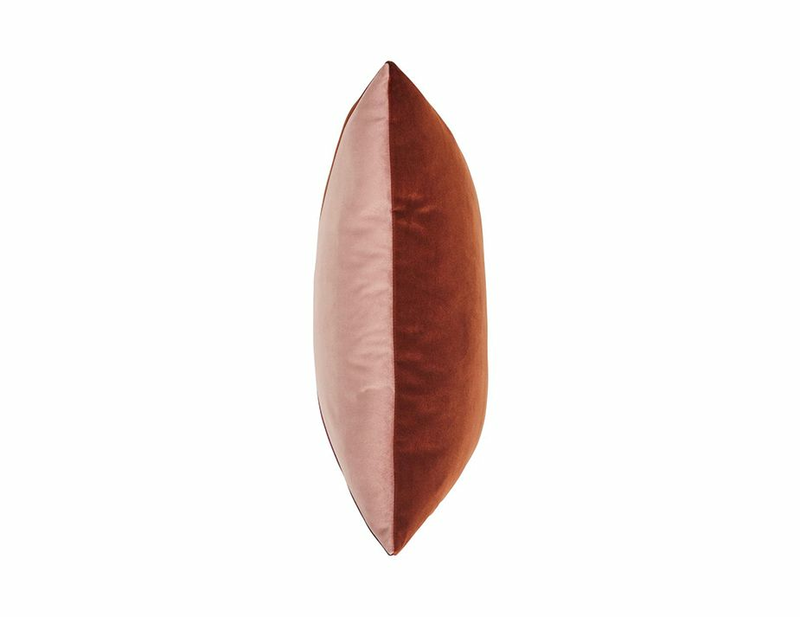 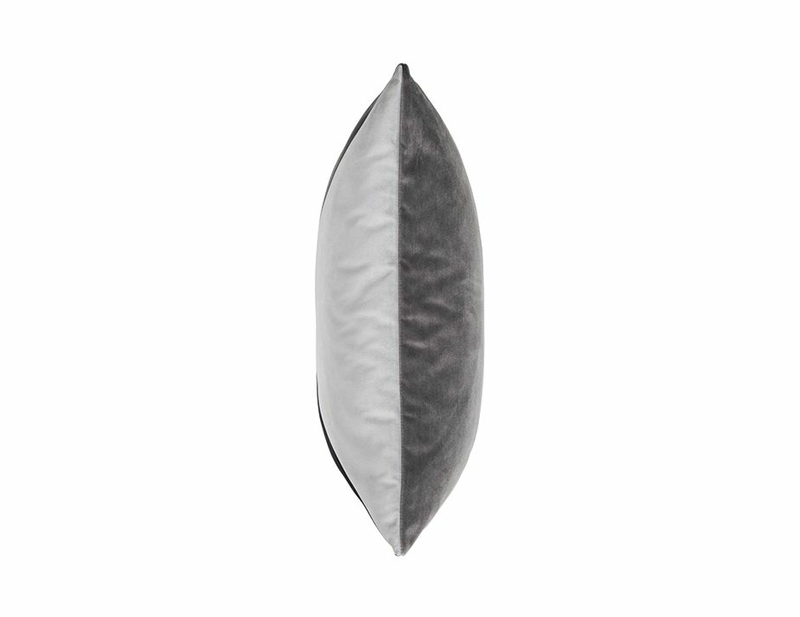 Paloma cushions are superbly crafted with attention to detail. 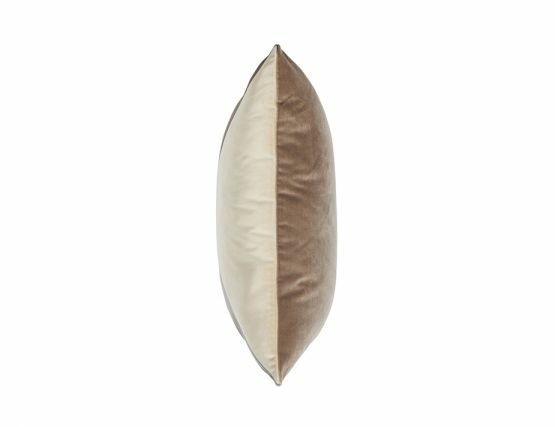 Each cushion is finished with knife edge and hidden zipper. 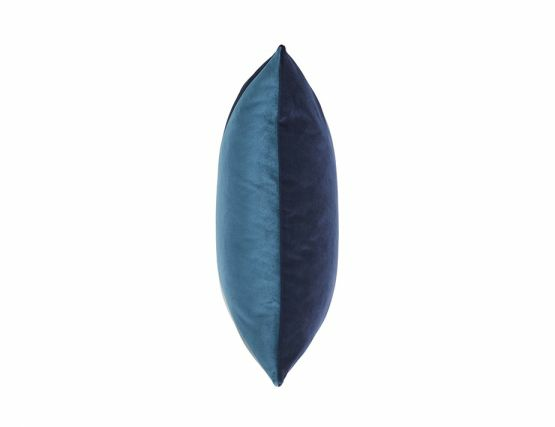 Paloma cushions come with an insert so they are ready to enjoy as soon as you get them home.